Material Immaterial studio created the Elements collection which represents tiny architectural elements that become long-lasting memories with the help of form, light, and shadow. 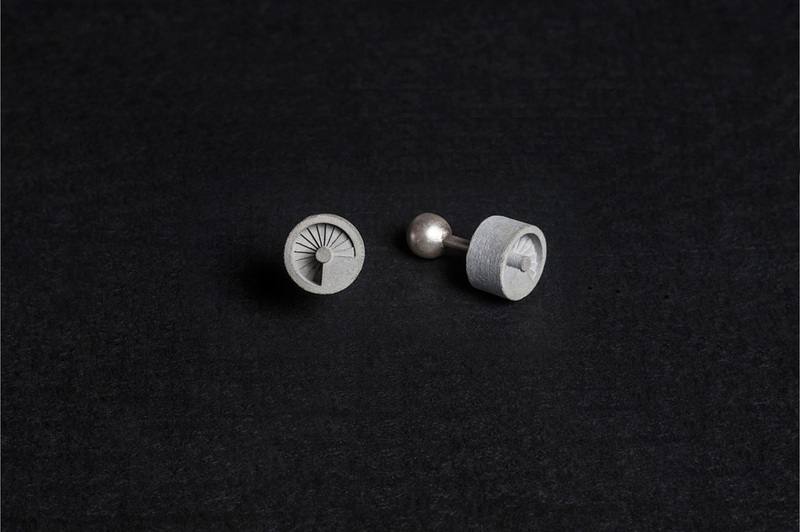 “Architecture which enters into a symbiosis with light and shadow defines space. 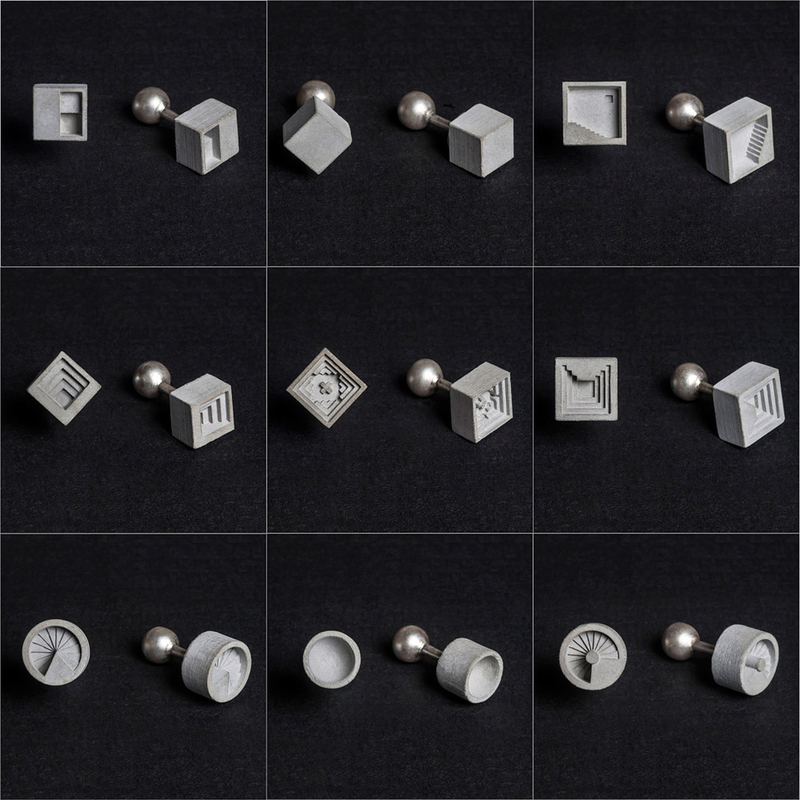 Form, light and shadow are the quintessential elements of a space that deepen our perception of its boundaries, the memories of these architectural elements linger with us, and leave a lasting impression on our being.” Each one of the micro concrete pieces helps to celebrate those spatial memories that become planted within our mind. 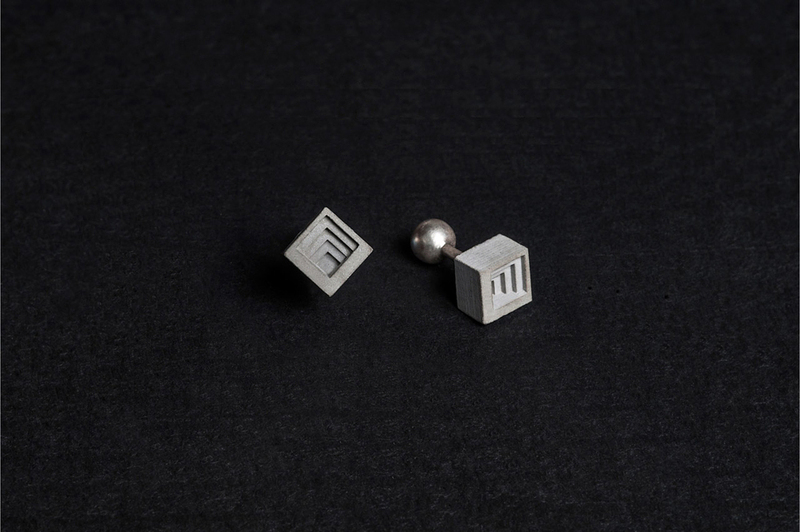 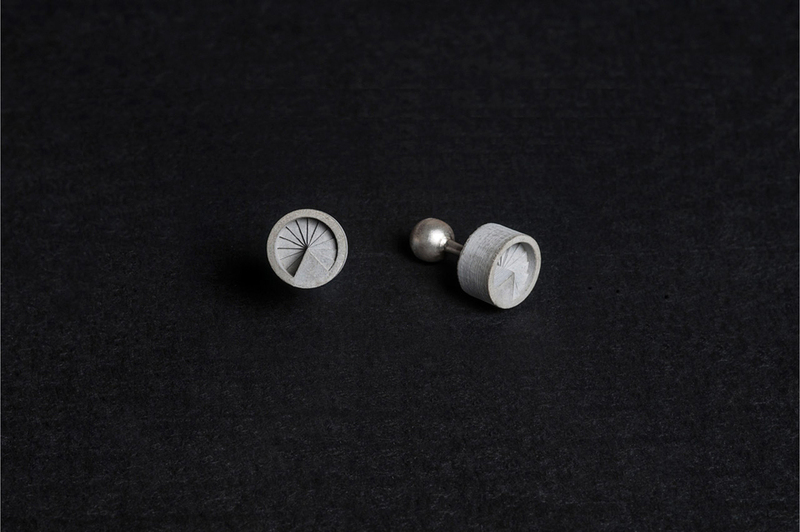 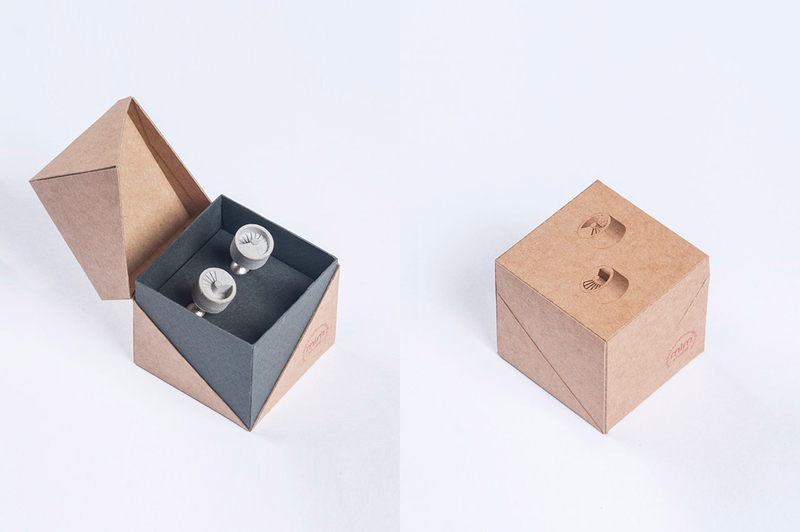 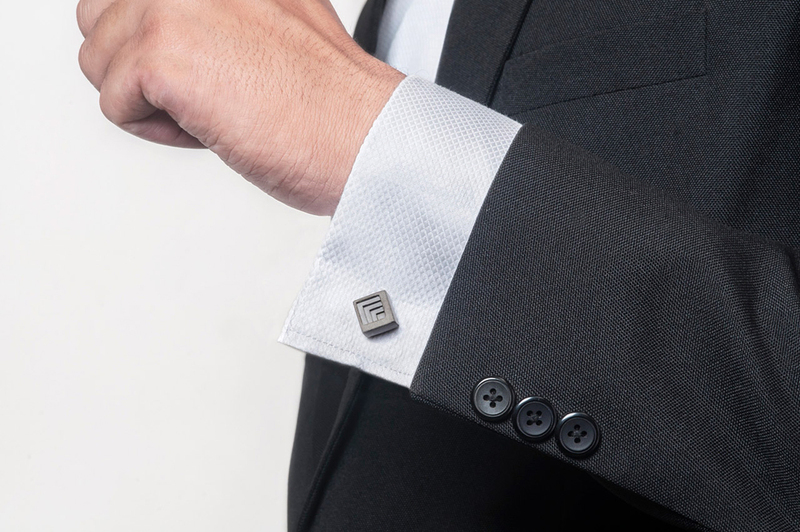 The pair of concrete and sterling silver cufflinks are available for purchase here.